WOW! THIS IS A SHARP 2013 GMC YUKON DENALI! IT RUNS AND SHIFTS PERFECT. WE JUST PUT ON NEW GOODYEAR TIRES AND CHROME RIMS AND REPLACED THE BRAKES FRONT AND REAR. IT IS ALL WHEEL DRIVE. IF YOU WANT A SHARP BLACK VEHICLE THIS IS THE ONE. 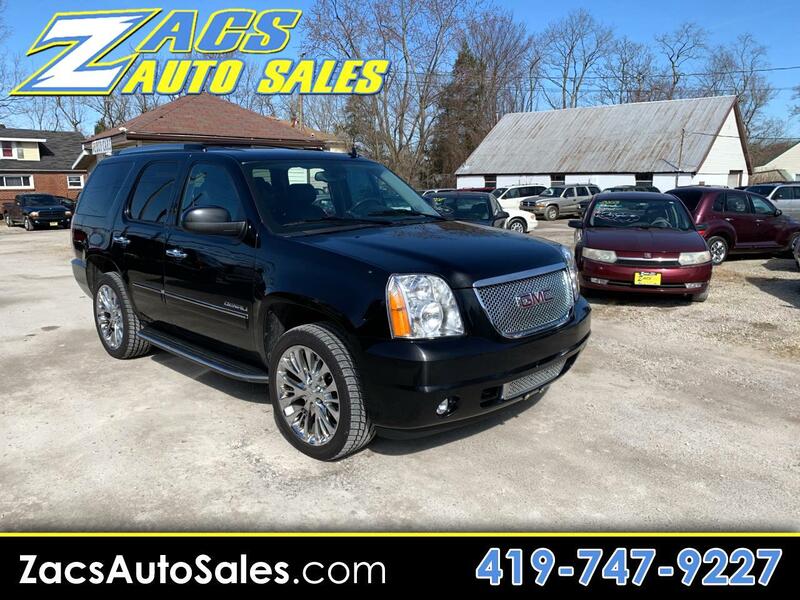 COME IN TO ZACS AUTO SALES AND DRIVE HOME THIS DENALI TODAY!